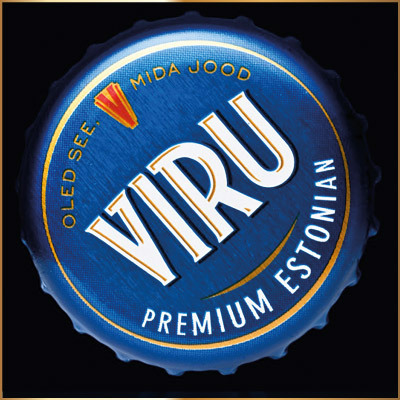 Viru premium beer is proudly Estonian. 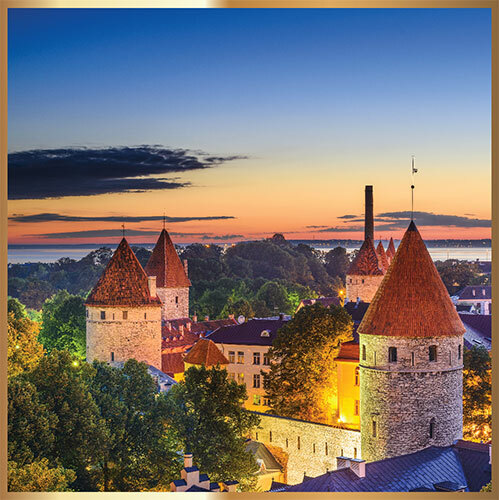 With a long and rich tradition of brewing, our beer uses traditional, centuries old Estonian brewing techniques to create clean, crisp, well balanced, light hoppy ﬂavour, with a gentle note of vanilla. 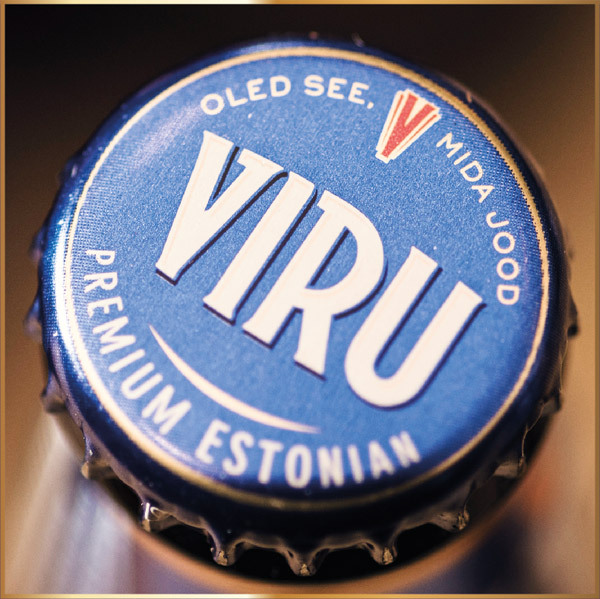 Viru (pronounced VEE ROO) is a traditional word for an area of land on the Baltic coast once inhabited by a Finnic tribe known as ‘Vironians’ one of the tribes that later formed the nation of Estonia. 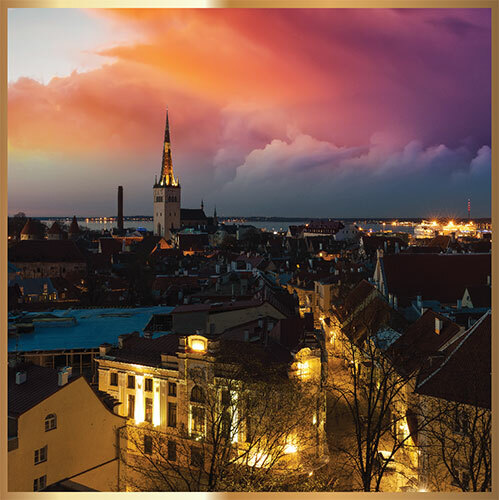 Viru is presented in a unique and sleek bottle, in tribute to the majestic, historic towers of Old Tallinn, in the Capital of Estonia. 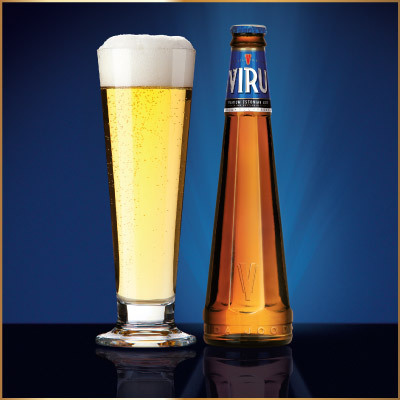 Viru, is a delicious, beautiful beer. An award winning 5% pilsner style beer. 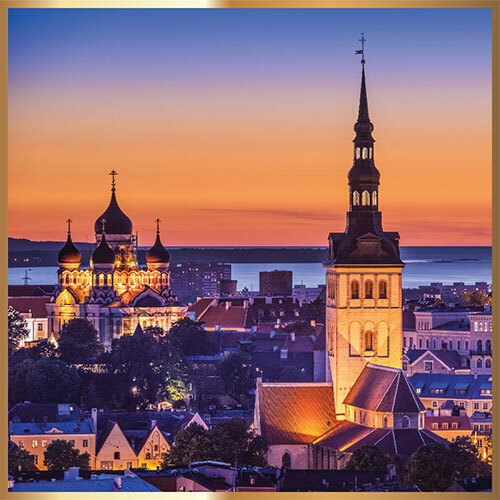 Brewed in Estonia using pure spring water from one of the deepest wells in Europe and specially selected barley from across the Baltic region. 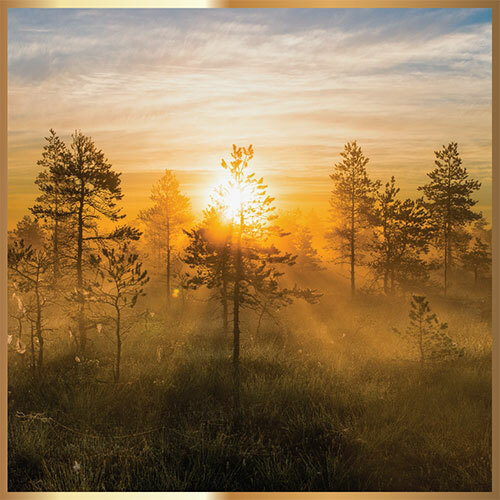 Traditional brewing techniques combine pale malts with gently toasted malts and the finest quality Saaz hops to create a beautifully balanced lager suitable for all occasions. 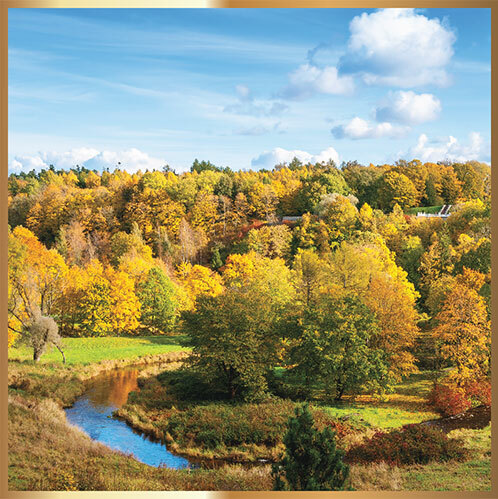 A light golden colour with fine carbonation produces a crisp white head. Grain and citrus on the nose with slight herbal notes. Clean, refreshing flavour with consistent malt and a hint of caramel. Fresh hops linger to provide a subtle elegance and a smooth finish. 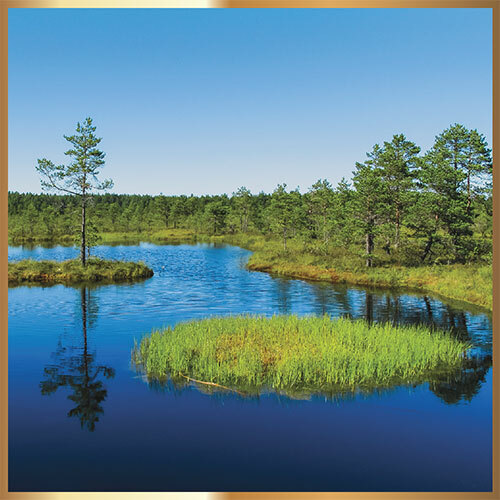 Genuine premium lager for those who appreciate quality and purity. Multiple award winning including gold medals at Monde Selection, Brussels and the World Beer Championships Chicago. 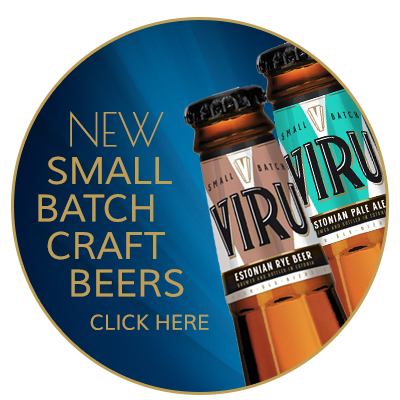 We are delighted to announce our brand new range of Viru Small Batch craft beers. 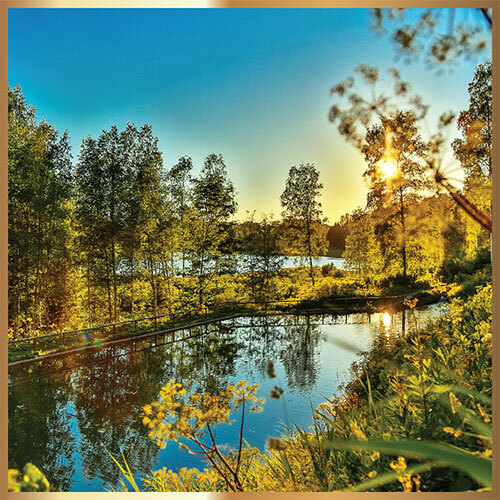 Our brewing team have spared no expense to create the finest examples of some classic beer styles with a local twist. Blending superb ingredients and fermenting longer for extra flavour, these beers are delicious. 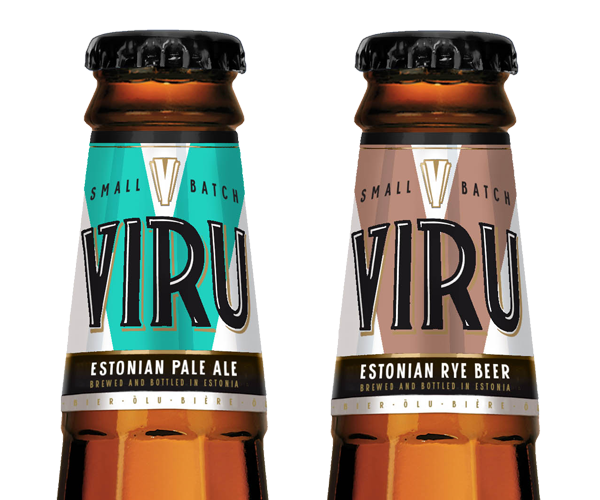 Estonian Pale Ale. Fresh and aromatic. Hints of orange, grapefruit and spice. Malt: Chateau Pale Ale and Chateau Cara Clair. Hops: Bravo, Crystal and Cascade. IBU 39. Smooth, malty & well balanced with a touch of spice. 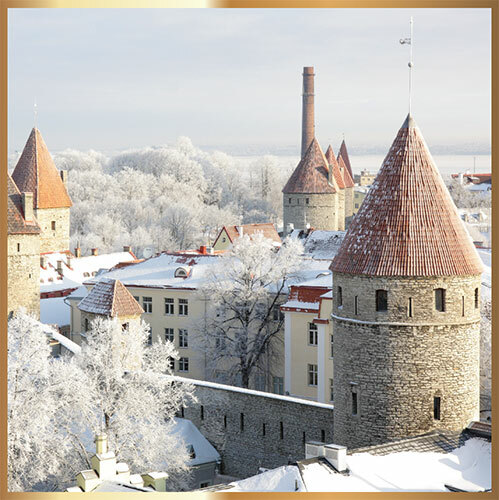 Flavours of traditional Baltic rye bread. Pilsen, Munich and Special Belgium malt with rye. Magnum, Amarillo and Flyer hops. IBU 20. 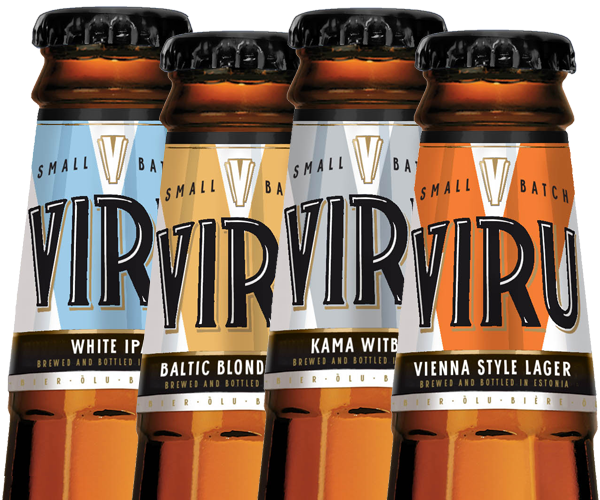 Kama Witbier, White IPA, Baltic Blonde and Vienna Lager. 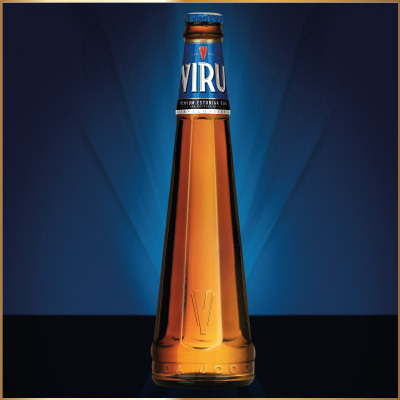 Where can you get Viru? 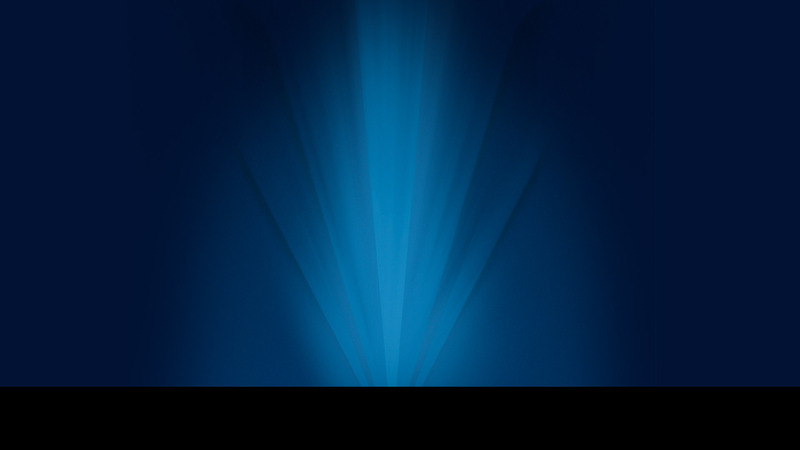 To view this website you must be of legal drinking age in your country of residence. 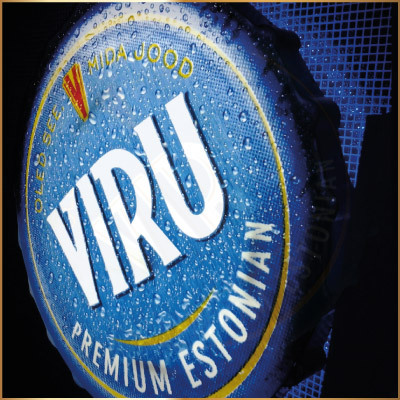 'Viru' and the Viru bottle design are registered trademarks of the Baltic Beer Company Ltd.